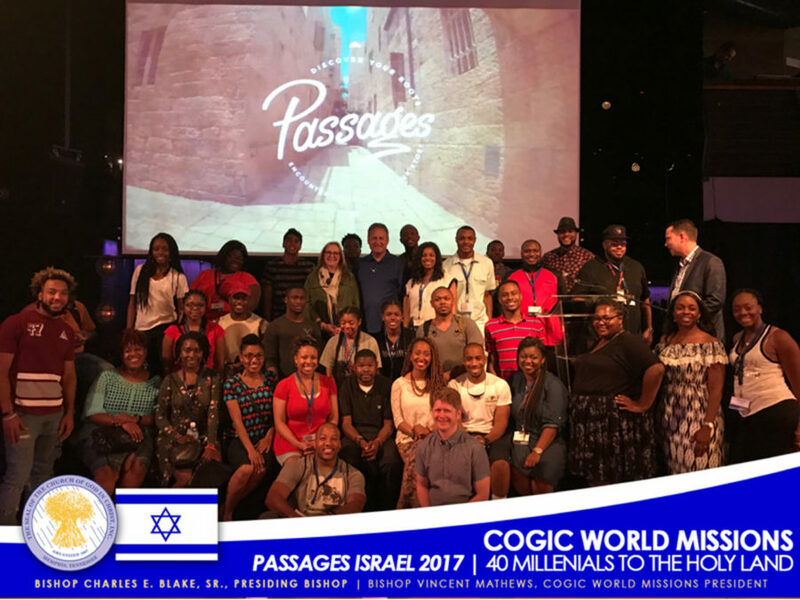 Visit cogic.org/blog/cogic-world-missions-youth-trip-to-israel/ for the original post. 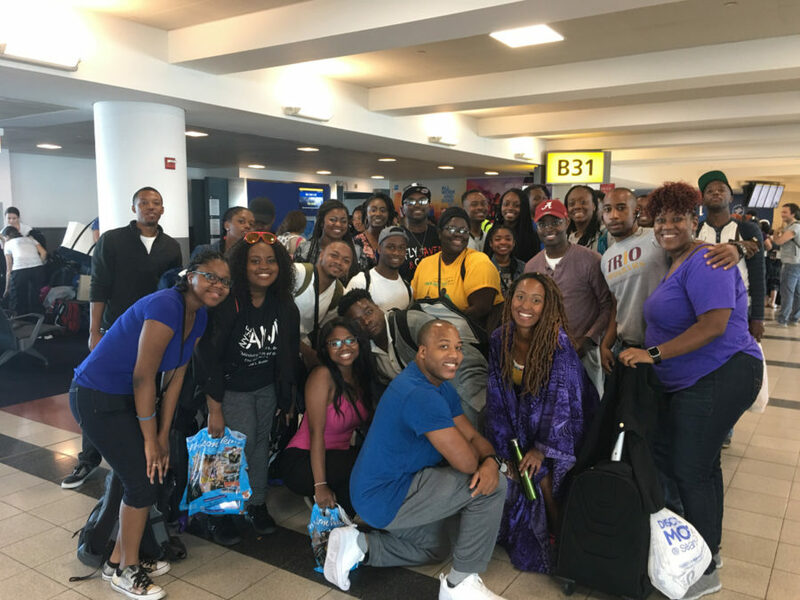 June 14, 2017(Memphis, TN) The Church of God in Christ (COGIC) World Missions Department has sent 40 youth leaders to Israel for an eleven-day tour. 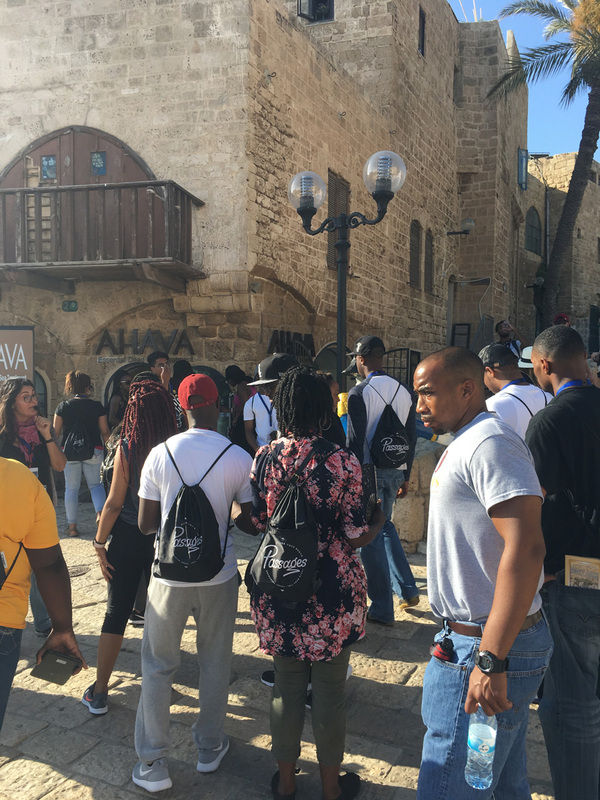 The Church Of God In Christ (COGIC), under the leadership of Presiding Bishop Charles E. Blake, Sr., has deployed 40 youth and young adults from the World Missions Department to a tour of Israel. 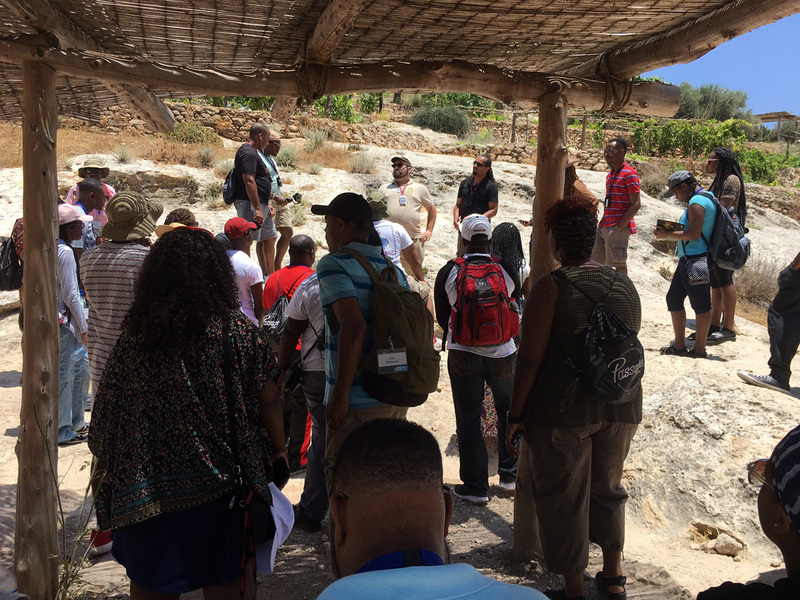 The trip is a partnership between COGIC World Missions, the Hobby Lobby retail chain, and Passages, an organization that offers educational tours of Israel. 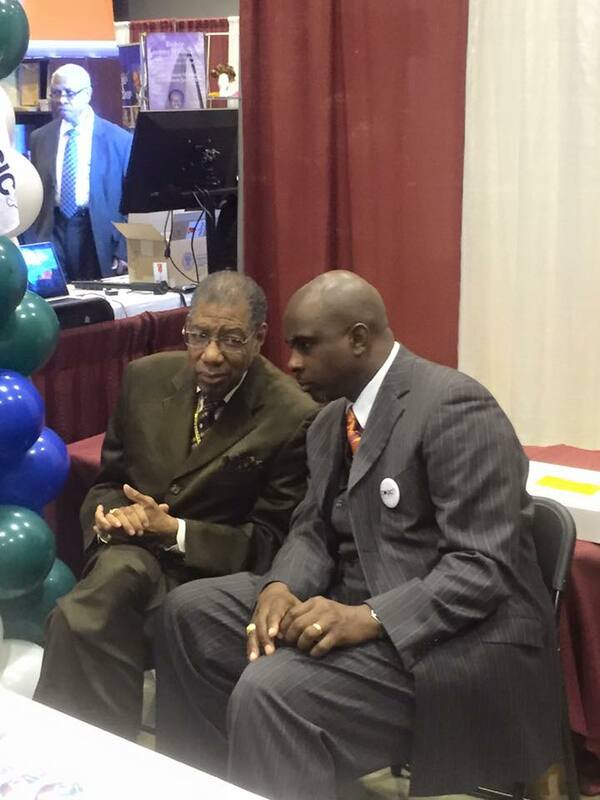 With each attendee under the age of forty, the goal of the trip is to invest in the emerging leaders of the Church Of God In Christ. 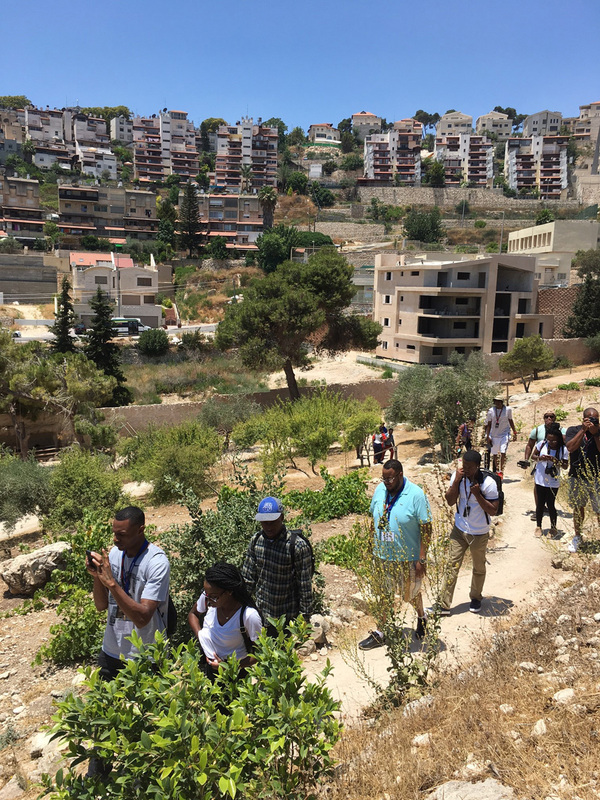 During the trip, participants will explore the roots of their biblical faith and will be introduced to the complex landscape of modern Israel. 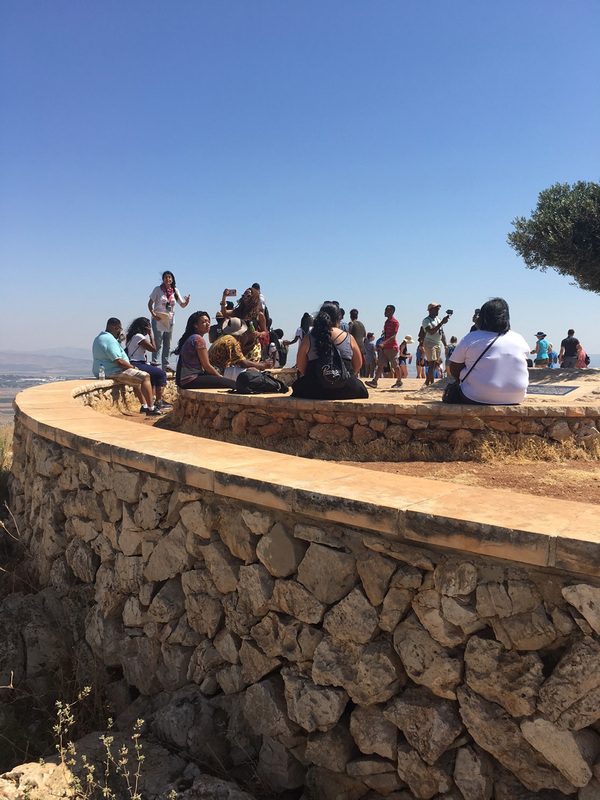 The itinerary includes visits to foundational biblical sites, as well as sites relevant to the history of the modern Jewish state. Participants will hear from a diverse set of speakers and local people throughout the region who will help the students understand Israeli culture, government and economy, the Israeli-Palestinian conflict, and geopolitical and security issues surrounding Israel. 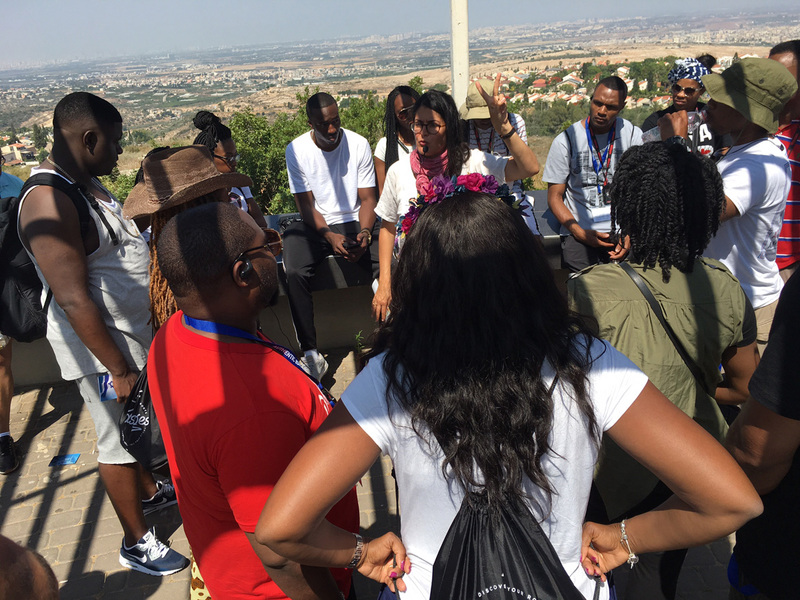 This sponsored trip to Israel begins an unprecedented summer that seeks to leverage the energy and passion of COGIC’s emerging leaders to literally touch the world. 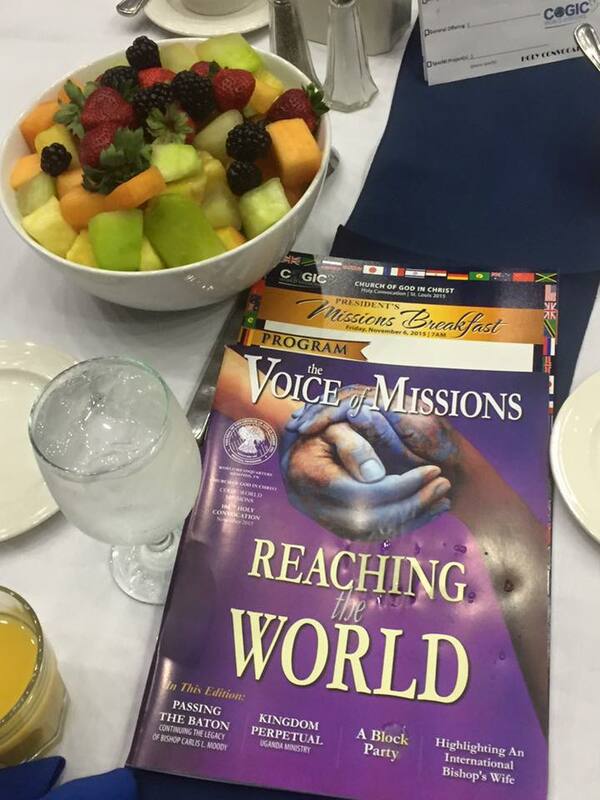 The World Missions Department has three additional mission trips planned in July for youth and young adult members, including Tanzania, East Africa, Columbia, South America and Belize. 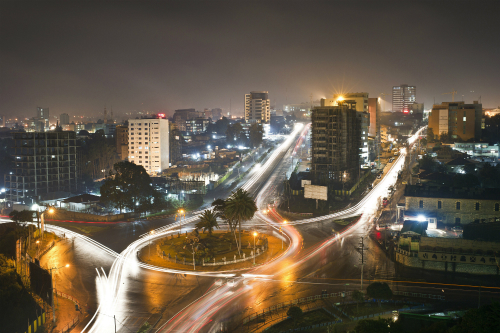 In August, youth and young adults will engage in transformative ministry on a mission’s trip to America called, “The Awakening.” Hundreds of young people will serve 12 cities simultaneously across America. 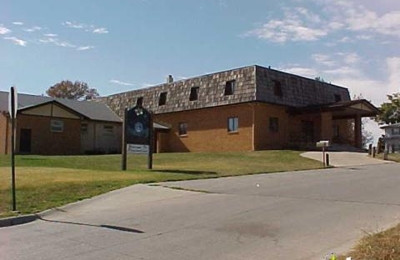 The Church Of God In Christ is one of the oldest Pentecostal denominations in the world and the 4th largest Protestant group in the United States, with churches in 87 countries worldwide and a membership of nearly 6.5 million adherents.